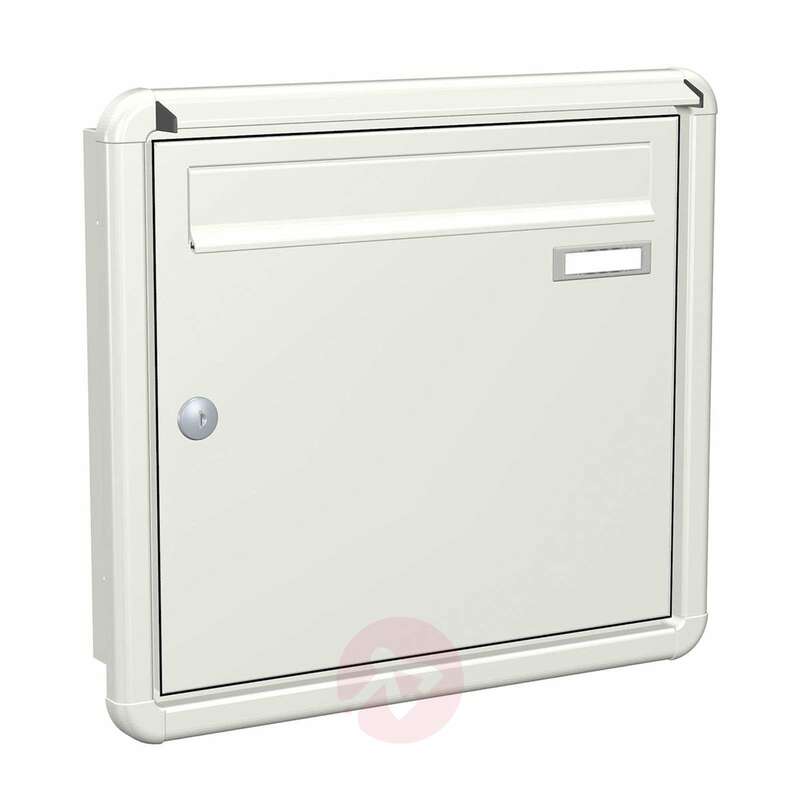 The Express Box Up 120 flush-mounted letterbox features standard elements on its front, such as a lock, a letter slot and a practical name holder. It also features a small rain lip to protect these elements from the rain. 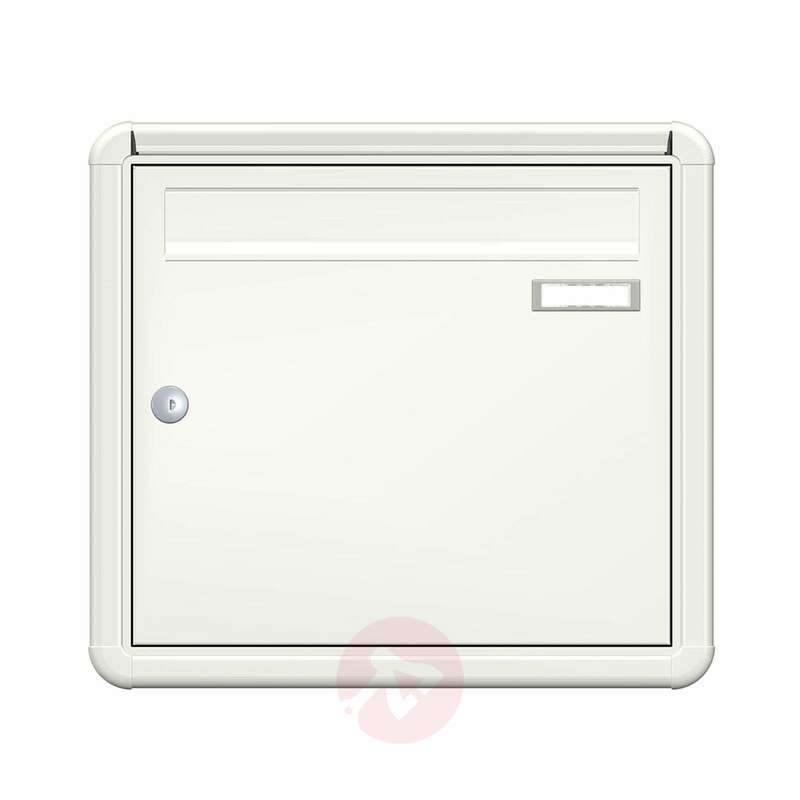 The design has rounded corners and a square shape, and is thus very simple and functional. 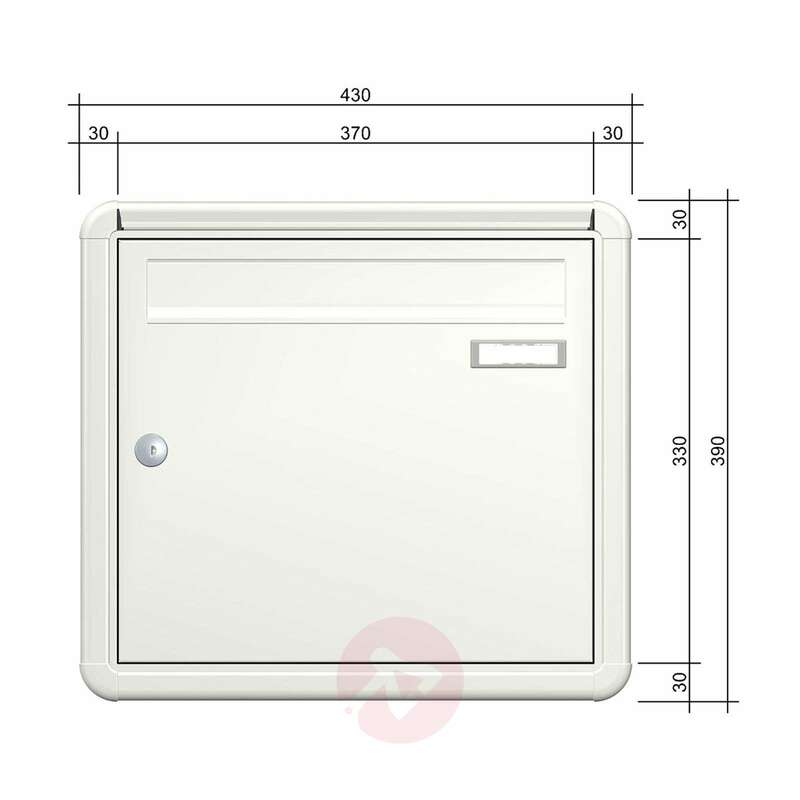 The functional purpose of the product is very much the focus. The materials are of a very high quality and ensure a long service life. 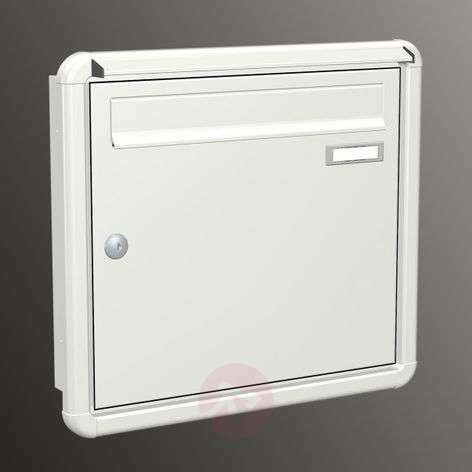 The letterbox comes with a matching face plate.